Cooking Cooking of the Restaurant TEMA is characterized by a vast choice of prepared dishes according to the Roman culinary tradition to which the chefs’ imagination is added. 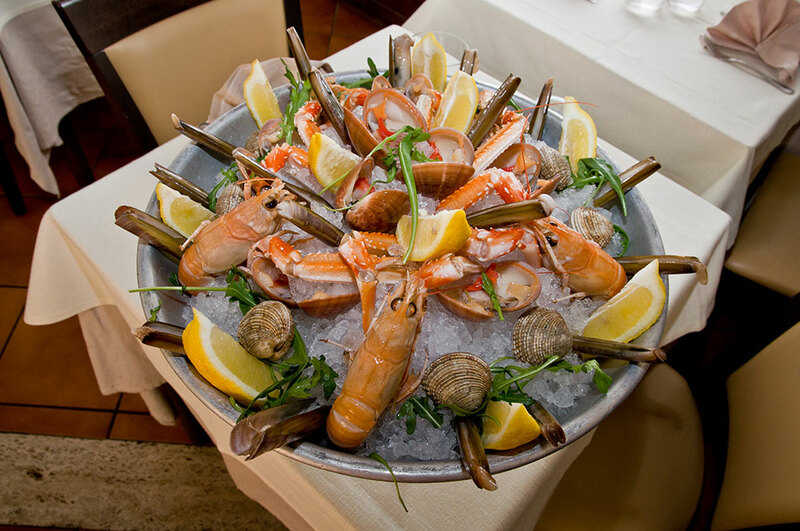 At Restaurant TEMA refined dishes can be tasted as the tagliolinis with lobster or the rhombus with truffle, but also recipes that will make happy really all palates like the “7 sins pennettes”. A researched menù could not miss a rich paper of wines that will allow You to exalt at the most Your dishes. At restaurant TEMA you will find in fact the best labels of the regional and national panorama.